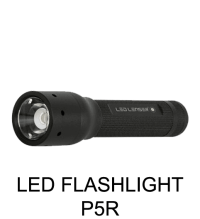 Spectacular synchronised duel-lens rechargeable torch with one of the best charging systems in the world today – the Floating Charge System which enables charging without fiddly battery removal. 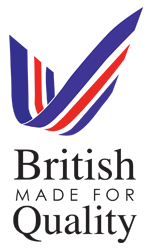 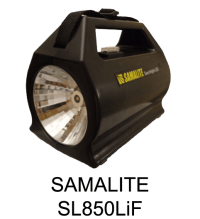 The two lenses operate effortlessly and in flood beam position can form a circle of light up to 45m in diameter. 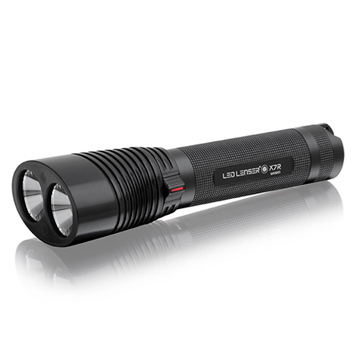 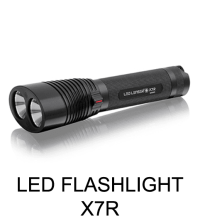 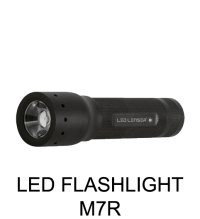 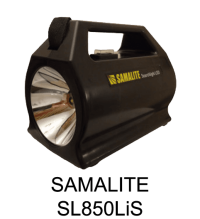 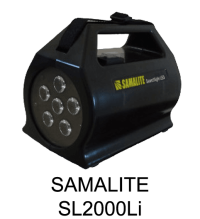 The 500 lumens can also be concentrated to throw the light up to 320 meters giving the X7R one of the most powerful spot beams in the LED Lenser range.